‘Tis the Season. No, not that season. The season for everything “Pumpkin Pie Spice” flavored. Though even I must admit some of the options available are ridiculous. I saw (online) pumpkin pie spice Pringles & butter. I seriously hope it’s a joke…but am afraid it is not. Rant done. 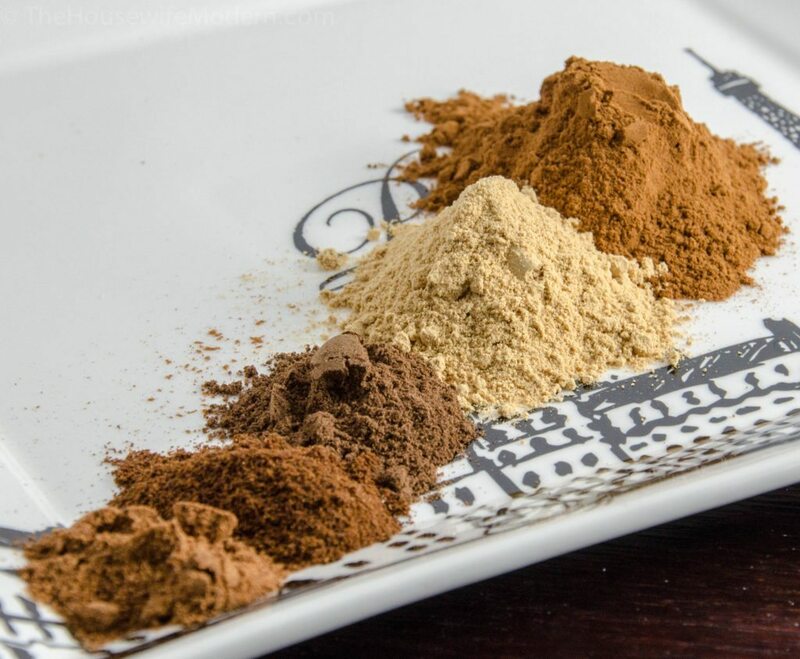 Back to making your own homemade pumpkin pie spice. It’s cheap. It’s easy. And more important…it tastes better than store-bought. You have to try it. This post is part of an ongoing series titled “Stop Buying, Start Making.” Check out the page if you’re interested in making your own spices, dressings, oatmeal flavor options, & more! • Oatmeal! I have two different posts that have various oatmeal jars you can make in advance. These are fabulous for breakfast. No more spending a lot at the store just to find a flavor you like! Check out “15 Fabulous Fall Oatmeal Flavors” and “Homemade Oatmeal Jars” to see the options. Both include a printable for the various flavors. • Add to French Toast! • I’ve been surprised some people didn’t grow up eating this. But in my part of the world (Iowa), we toasted some bread. Spread butter on top. And then topped with sugar and cinnamon. In this case, though, I would add pumpkin pie spice instead of cinnamon. It’s delicious. 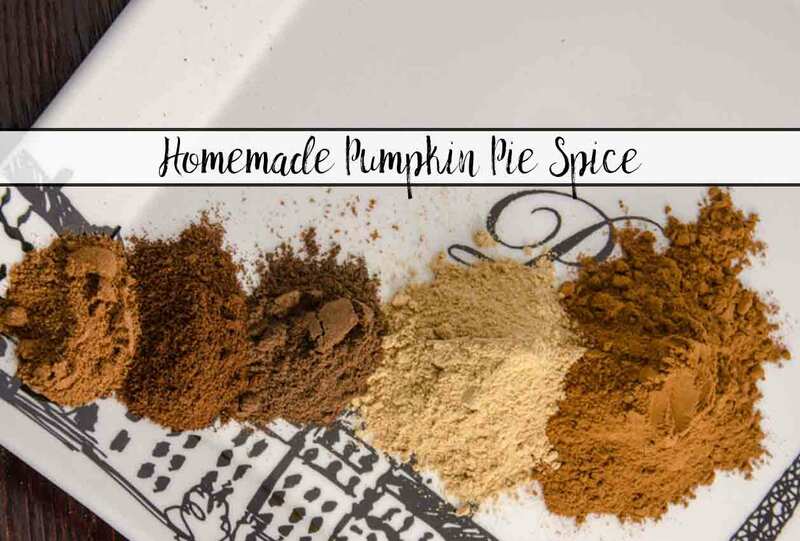 • I’m making Pumpkin Pie Spice Muddy Buddies! I’ll update this post with the link as soon as I make them. • Add to coffee. Or whip with cream and add that to the coffee. No more buying expensive Starbucks drinks. • Add to roasted vegetables. You might want to also add a little bit of brown sugar. Mix spices together. Store in air-tight container.